When I was 18 months old, my five-week-old brother Jeff died of sudden infant death syndrome. Loss occurred very early in my life and I did not realize the immense impact it had on me until I was 40 years old and required to write a paper about the formation of my identity. I developed a need for protection against pain. With the loss of Jeff came the loss of my parents’ ability to open their hearts again as the pain was so vast and profound. The two people I knew love from had emotionally disappeared. This seemed to ignite my fear that loving and feeling loved only meant that person would eventually leave; thus, I developed a need for protection against such pain. Family Constellations was the only thing that broke through that door of protection. The Constellation process was the key to getting through the misperceptions I developed over the years in order to survive what I thought was the fear of loss, which essentially made me afraid of the power of Love. The path illuminated by the process showed me how a very large loss early in my life fueled my fear of love and my reticence to deeply connect with others. With heightened awareness and Family Constellations, I began to lift the veil and shed light on the scared little girl, the unsure-quiet-do-as-I-am-told teenager, and the hidden adult. The more I engaged in constellation work, I wanted even more. I wondered how much deeper I could go, if there was more I could learn and if one day I too could use this approach with other seekers. When I learned that there was an immersion program for Family Constellations a volt of electricity ran through my body. This is what I must do, I thought. This is my calling. 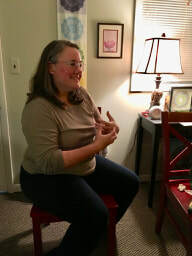 After making the decision to enroll in the program, I realized that I would be doing the training while still doing personal constellation sessions (via telephone), being a wife, mother, friend, daughter, and doctoral student. I began to get nervous the more I thought about it. Was I courageous enough? Will there be a lot of crying? I was still afraid of emotion. I really had no idea what it entailed or the impact this program and the people involved would have on my healing and my transformation. With each class, I ventured deeper and deeper into my personal soul. As I looked back at the beginning of this journey, I remembered a terrified woman filled with hesitation, uncertainty, and a desire to conquer her fear so she could learn to live and grow. My heart opened more and more each day, allowing me to skyrocket my growth and learning, letting others into my heart, as well as deepening my relationships with my family. I received so many gifts through my journey with Family Constellations, I can't detail them all here. One of the other gifts I received is that I am able to use what I learned with other seekers. I am able to support others in healing and transforming wounds, too. Excerpt from Clients’ Experiences of Family Constellations in Psychological Healing, July 2013. Doctoral dissertation by Dr. Michaelene Ruhl. Michaelene definitely knows pain. Both physical pain and psychological pain. She was a collegiate scholarship athlete and NCAA three-time All-American in softball. Playing sports was everything. But when injuries stopped her in her tracks one day, she had an identity crisis. If she wasn’t an athlete, who was she? She turned to athletic coaching, which she did for 20 years. The women on her teams looked forward to “group therapy” when the team would sit in a circle and discuss their personal challenges. How could they play their best when they were struggling internally and interpersonally? Michaelene knew they couldn’t, and knew their wounds needed tending. But she also knew she had to be responsible if she was tending the psyches of young women, so she went back to school to study psychology, earning her master’s degree at the age of 40. She then shifted her focus from athletic coaching to a private practice supporting individuals in their own journeys of healing, growth, and transformation. Feeling called to hone her craft even more, while continuing to advance her own healing, Michaelene once again went back to school. She earned her doctorate in Humanistic and Clinical Psychology at the age of 45. Now that she’s transformed herself, and supported both of her kids in becoming adults, she is able to focus her energies on creating loving and compassionate space for others to connect, explore, and transform. 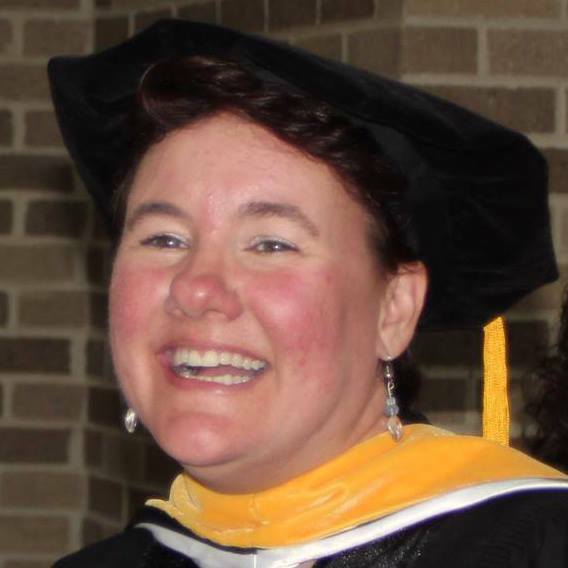 Michaelene Ruhl, Psy.D., earned her doctoral degree from the Michigan School of Professional Psychology in Humanistic and Clinical Psychology. She researched Performance Anxiety and the High School Female Athlete before writing her dissertation on Clients' Experiences of Family Constellations in Psychological Healing. Michaelene has extensive experience working with adults and adolescents in areas of anxiety, belongingness, chronic pain, depression, team building, grief, loss, and trauma as well as working with couples and families and the LGBTQ population. 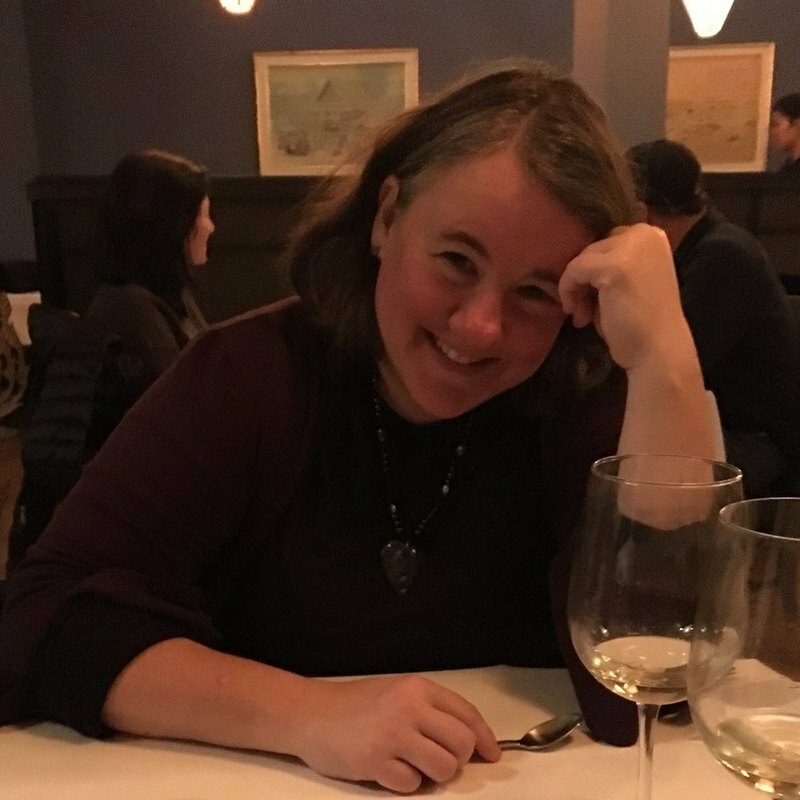 Concurrent to her doctorate, Michaelene completed a three-year immersion training program as a certified practitioner and facilitator of Family Constellations via Jamy and Peter Faust’s The Constellation Approach. Dr. Michaelene Ruhl is one of only a few people in the state of Michigan who is trained to facilitate Family Constellations. She is a supremely skillful facilitator! She trains, speaks, and facilitates nationally in her multiple areas of expertise. She is certified in Reiki and also trained in using essential oils to aid emotional support. 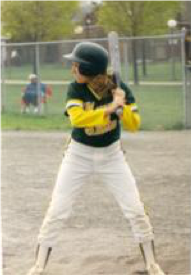 Our "Secret Weapon" Michaelene is a collegiate scholarship athlete, NCAA three-time All-American in softball and two-time hall of famer, with more than 20 years of athletic coaching experience. Michaelene is also extremely creative. She regularly creates mandalas and meditations to assist in personal and collective healing. Her soul card in the Tarot is represented by The Lovers. Michaelene is best represented by the goddess Kaltes, a moon goddess venerated by the Ugric people of Siberia. A shape-shifter goddess, she is closely aligned with the hare, a luna creature who serves as an intermediary between lunar deities and humans. Kaltes is known as a fertility goddess and a goddess of rejuvenation. She is especially venerated as a promoter of beginning of the life cycle. Although she is somewhat feared because she can determine people's destinies, she is mostly revered for her gentle wisdom. She is a compassionate guide to the mysteries of life! EXPLORE Healing through Connecting with Constellations facilitated by Michaelene. TRANSFORM through private sessions with Michaelene.